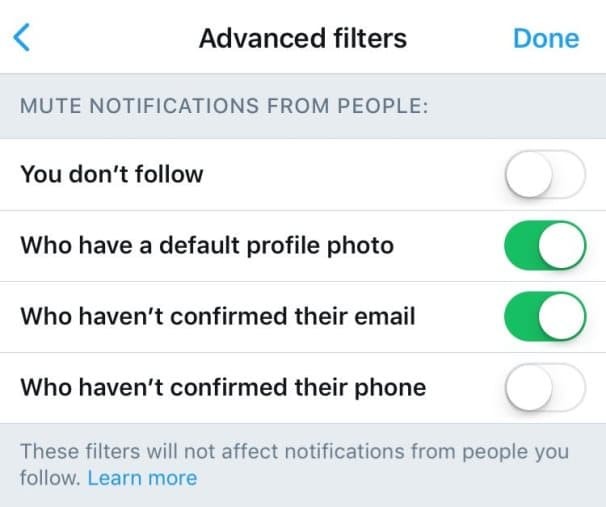 Continuing with a slew of measures which started early this year to curb abusive trolls, Twitter Inc. has incorporated a new feature of -‘Advanced Filter Settings’ on Monday to help users disable notifications from accounts they want to avoid. Big tech-giants as Twitter and Facebook Inc have time and again been lambasted for failing to tackle cyber-bullying, fake news and extremist propaganda on their platforms. So as a measure to clean up the act Twitter now allows its users to mute notifications from the new accounts as well as from accounts that do not follow them. The new updated feature intended to give the users more control however does not block people; it just makes sure that one doesn't receive notifications from them. To try out the new filtering options, Go to your Notifications timeline and tap on the gear icon on the upper right corner followed by tapping on Advanced filters option. Drag the slider next to your preferred filter(s) to mute the notifications. For a web browser, click on the notifications timeline, settings, and then click to turn on the preferred filters. The filters are optional, and won't affect notifications from people one follows. Twitter in an earlier measure to counter abusive trend on its platform had stopped the creation of accounts by repeat offenders. The other steps included options of safe search, identifying and collapsing low-quality replies which may contain potentially abusive language. 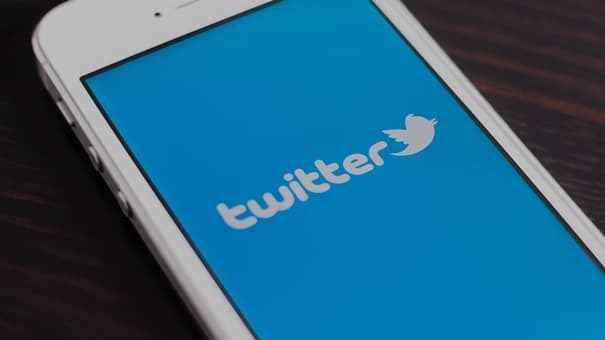 The tech-giant made it clear that these efforts are directed to make Twitter a safe space where people can express themselves freely, encouraging feedback from its users to further improve its services.